In a surprising move, Krizz Kaliko kicked off his new series of #KaliFridays recently on a more serious note with the provocative “Proof Of God”. 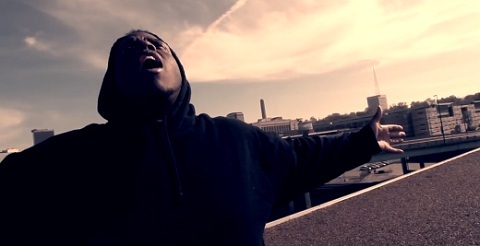 The brand new music video delivered a strong message from Krizz Kaliko as he put his own faith and struggles to understand on display for his fans. Paired up with powerful visuals, “Proof Of God” made a noticeable impact on listeners with their own questions. With the video still fresh from release, we asked Kalikoholics on the web to share their thoughts on the true meaning behind “Proof Of God”. There’s a god and this god is no where else except in your own mind! Not in the heaven or the devil in hell! CLICK HERE TO PRE-ORDER NEH’MIND! What does “Proof Of God” mean to you?